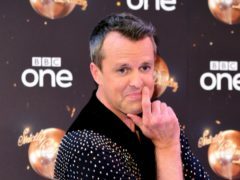 Jared Leto, Emeli Sande and Liam Payne were among the celebrity guests pictured arriving at a Brit Awards after-party. 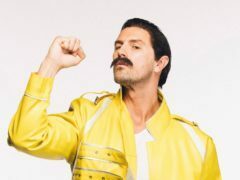 Ashley Roberts led the red carpet with an on-trend ensemble at the press night of Rip It Up at London’s Garrick Theatre. 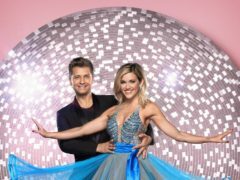 Strictly Come Dancing’s Ashley Roberts has said she mentally prepared herself to be in the dance-off again before last weekend’s show. 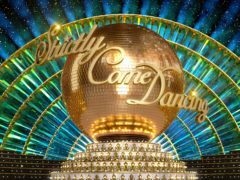 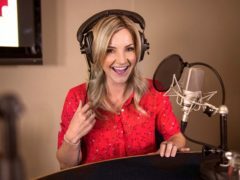 Helen Skelton has thrown her support around Ashley Roberts – saying Strictly Come Dancing will be poorer if she goes. 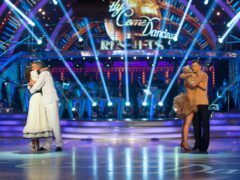 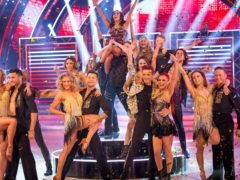 Strictly Come Dancing star Ashley Roberts said it was a shock to have been in the dance-off on Sunday night’s results show. 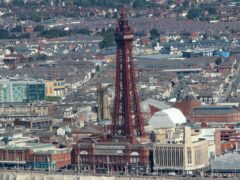 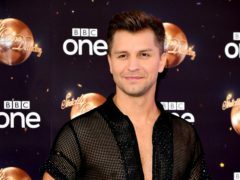 Ashley Roberts and Pasha Kovalev will be hoping to impress with a jive this weekend at Blackpool to keep their position at the top of the Strictly Come Dancing leaderboard. 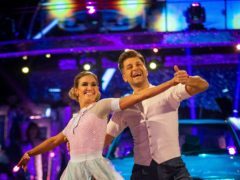 Strictly Come Dancing 2012 winner Louis Smith has predicted former Pussycat Dolls star Ashley Roberts will reach this year’s final, while YouTuber Joe Sugg may struggle.